The Rolls-Royce Silver Ghost harks back to the original, record setting automobile. The Rolls-Royce Silver Ghost is a name that will ring a bell with any car enthusiast. The Silver Ghost, which was Rolls-Royce’s first ever series production car, established Rolls-Royce’s reputation as the creator of ‘The Best Car in the World’. 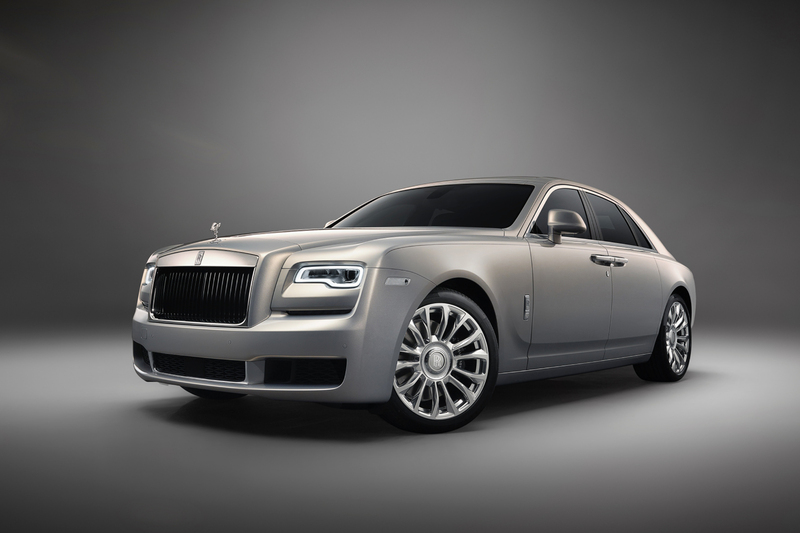 In celebration of this defining heritage, Rolls-Royce has created a limited collection of just 35 Bespoke Ghosts, named the ‘Silver Ghost Collection’. 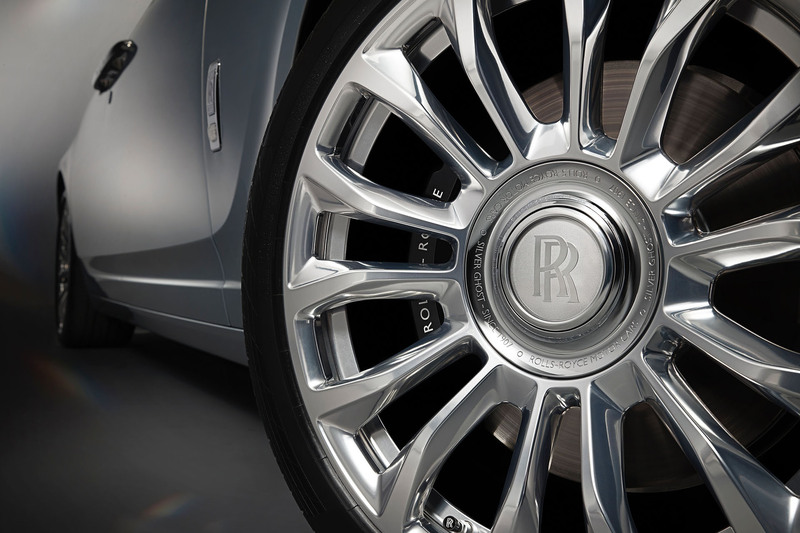 The Rolls-Royce Silver Ghost is based on the standard Ghost, but it gains numerous exclusive silver details. The original Silver Ghost, which was nicknamed trhe 40/50 HP, drove non-stop for 23,127 km., which was an impressive feat considering this was done nearly a century ago. The record setting Silver Ghost was finished in a shimmering coat of silver paint, and this new Silver Ghost uses the same paint finish as the original. Following the traditions formed about a century ago, this new Silver Ghost is also hand painted, and it takes eight hours to complete an entire vehicle. 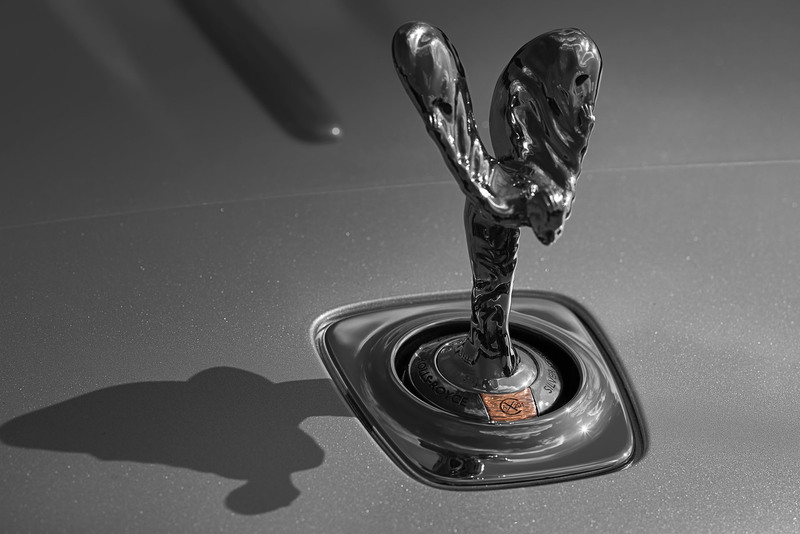 A solid sterling silver Spirit of Ecstacy is mounted on top of the gloss black grille, with AX201 embossed on the base of the hood ornament as a nod to the record setting car’s license plate. Polished metal is also used in the car’s wheels, as well as more silver ornaments inside the vehicle, including a label that displays the production number of the vehicle.